In this guest blog post Pascal Poussaard, Agile Coach at Soat, describes how they classify retrospectives and pick appropriate exercises to make them more valuable for their teams. Thank you Pascal for this Christmas present which I gladly share with my readers! 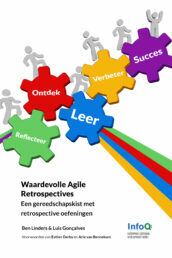 Retrospective is a special time dedicated to analyse the strength and weakness of the teamwork process. There is already some well known tools used to animate this meeting and we tend to use often the same kind of exercise like the Keep Drop Start or its derivatives as the SaMolo or the Mad Sad Glad. These are really good exercises, but can lead to demotivation among the team members and to the feeling of not being able to improve anything anymore. We start losing track of the goal of the retrospective until, ultimately, someone suggests to stop doing retrospectives as an improvement! We need to go back to the initial goal of the retrospective : getting better together, by using the collective intelligence and by ensuring the involvement of every team member as much in the creative process as in its application. One thing’s for sure : there’s ALWAYS something we can improve. And even if it’s not the case, the context around the team evolves, forcing it change or improve its processes. The first thing to be efficient is to know what we can expect from it. Along with my colleagues, with our reflexion and experience, we came to a classification of retrospectives we wanted to share. As a disclaimer, it reflects only our thoughts and can be challenged and criticized. Exploratory retrospectives are the most common way. In this case, we expect to discover unknown issues or possible improvements. We ask everyone for global feelings and ideas without any assumptions. Typical exercises would be a Speed Boat, asking why, Keep Drop Start, Jeopardy or the genie out of the lamp. Retrospectives Focus on a Problem are useful when a problem is already identified and defined as a priority for the team. We then expect the retro to have an action plan to solve this particular issue. Typical exercise for this kind of retrospective will be all tools used in the problem solving such as A3 problem solving, the six hats, root cause analysis or Ishikawa model. For this kind of retrospective, always keep in mind that you have to focus on the issue in its context and implication to conclude on a reasonable and targeted action plan. Other issues or improvements must be left out for next time to avoid confusion and dispersion. Sometimes the team cannot find out the solutions just by itself. Some issues may involve other team or third parties. A retrospective with guest is a good way to focus on all the issues linked to this kind of interaction issues or common problems. To avoid any frustration or inefficiency this retrospective must be focused on the interaction with the guest and not wandering on all other issues. For example, this retrospective can be made with a member of a test team, a member of the production team or a service director. Even the Product Owner may be considered as a guest working frequently with the team and may have specific retrospectives focused on the way the team works with him. This is also a powerful tool to make the issues clear for all parties and managers. 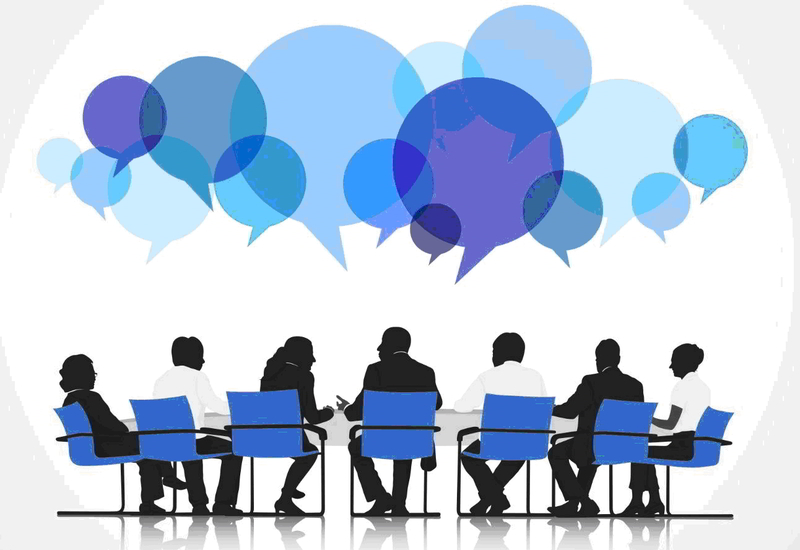 Retrospective with guest may also be used with people who are not working with the team but who can bring a new eye on the work or an experience in another context such as member of another team in the company. 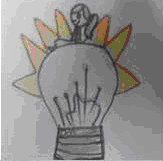 Anticipatory retrospectives can be used when an important change is about to occur. At this time, the team knows that the context will be different, so taking actions based on a previous Sprint would not be the best idea. This retrospective will focus only on the changes anticipated and the impacts on the team. Thus, we expect to end up with a clear action plan on how to welcome those changes as easily as possible and avoid big surprises. It could be as simple as change in the product vision or strategy, new member or departure in the team or new customers. Innovation games, such as Remember the future or Speed Boat, can be excellent exercises. As we will mostly talk about risks here, adding expected likelihood may be a great help to share a common view and decide with the team. This different types can be mixed together if you need to focus on a particular problem with a guest or anticipate changes with another team. The important thing here is to know, before the retrospective, what results you’re expecting and which means are appropriate to get them. To stay efficient, set up a dynamic mindset and encourage new ideas, it is really important to change regularly the type of exercise you do in you retrospective. A lot of teams tend to follow the habits and always do the same exercise to gain « effectiveness ». It will just slow down your improvement. The team need to gain the habit of not having habits and always look for improvements by using different questions and ways of thinking. As general advices, your action plan must also be reasonable and achievable (following SMART) with a small number of prioritized actions. The actions left over will be discussed next time if they are still needed. Here’s some more advice on vital few actions. 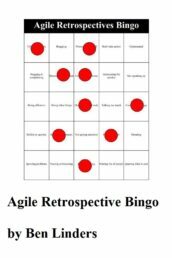 The retrospective is then the best way to introduce continuous improvement in an agile team but it is not the only one. You can see farther and set up a global improvement process by extending retrospective to multiple teams, a whole service or department or retrospective of retrospectives. You can also identify Communities of Practices or Communities of Interest to gather all the good ideas and the experience from the other teams. This will come as new materials for your own retrospective. Just keep the same goal in mind : finding the best way to share new ideas to improve yourself continuously with the help of everyone. 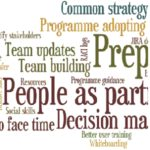 This guest post from Pascal Poussaard shows why it is important to know why you are doing a retrospective and use appropriate exercises in agile retrospectives. 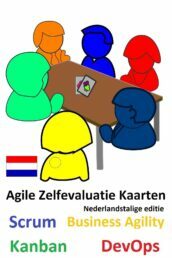 The book Getting Value out of Agile Retrospectives from Luis Gonçalves and Ben Linders provides many different retrospective exercises that you can use to design effective retrospectives. Thank you Sébastien and Pascal for sharing your ideas on classifying retrospectives, it was great to meet you in Paris at my workshop on Spicing up your Agile Retrospectives at the Lean Kanban France conference! By classifying retrospectives it becomes easier to pick a suitable exercise as you explained. 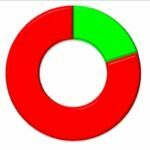 Which increases the benefits and Business Value of retrospectives.